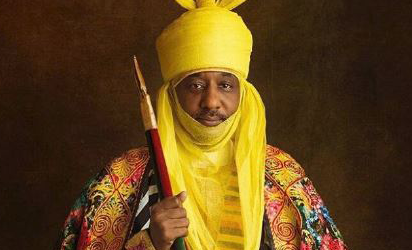 Speaker of the Kano State House of Assembly, Kabiru Rurum, on Tuesday debunked reports claiming that he collected the sum of N100m bribe to suspend the probe of Emir of Kano, Mallam Muhammad Sanusi II. Rurum described the report of him collecting bribe as false and an attempt to tarnish his image. Speaking in Kano, the Speaker said the House would constitute a committee to investigate the matter. It was alleged that Africa’s richest man, Aliko Dangote had bribed Rurum to suspend the probe. According to him, the report was also targeted at creating tension and chaos among the lawmakers and ridicule the personality of Dangote. Reacting to the report, Rurum said, “I wish to clearly make it known that the story is not true, but mere libelous and false information aimed at tarnishing my image and that of my colleagues. 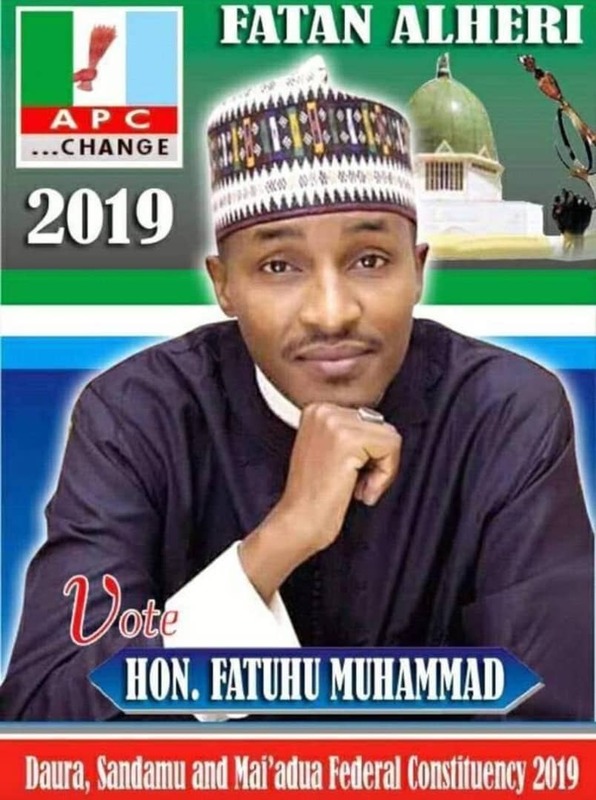 He explained that the intervention of Acting President Yemi Osinbajo, Northern governors and other notable Nigerians to stop the probe was channeled through the state governor and not directly to the Assembly. He said, “It is a tradition that when such things happen, the governor gets in touch with us as one of the three arms of government.